Instagram is the platform that most businesses prefer due to the reach of new audiences and the ability to respond to people who comment on the posts. Instagram has even enabled some features for businesses where you're able to tag products in your posts. Analytics are important for various reasons and my TOP 5 reasons are below. 1. Helps you identify your target audience on that platform: Being able to identify your target audience can help you in a variety of ways. The main reason is that Instagram has its own audience as does any other platform. Making sure you're on the right platform is key. 2. Helps you determine the type of content your followers prefer to see: Looking at the content part of your analytics you're able to see: Reach, Impressions, Engagement, Likes, Comments, etc. 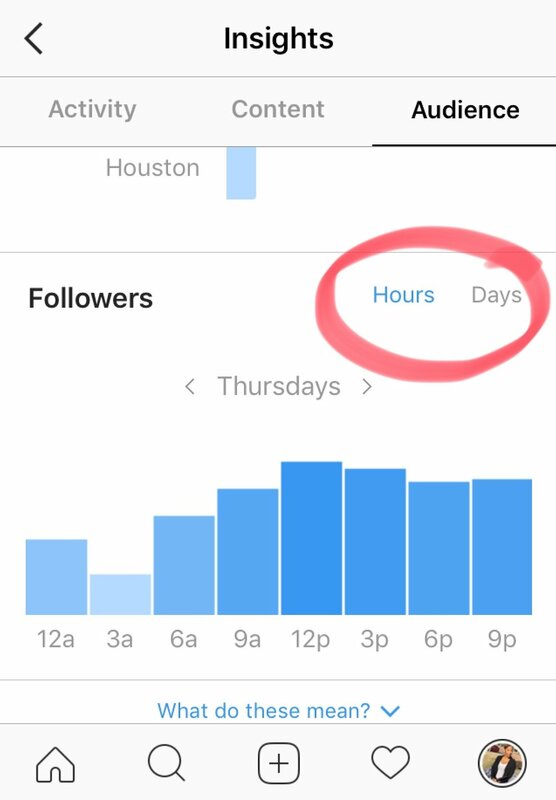 By taking your time to look at this part of your analytics helps you with creating the content that is needed to keep your followers engaged. 3. Tells you the best days and times to post: This information is vital because there are a lot of infographics floating all over the world wide web that tell you when to post. With Digital Marketing there is never a one-size-fits-all approach. You have to do what works best for you. 4. Monitor your marketing efforts: Taking a bi-weekly or monthly look at your numbers can help you determine if you're not posting enough or if you're posting too much. Men lie, women lie, NUMBERS DON'T! Create an excel sheet and mark the date of when you started taking a look at your analytics. You can even just monitor your followers from month to month. That's a clear indication of if things are working or not. If you're doing follow and unfollow or follow me and I follow you, STOP THAT TODAY! You're actually doing more harm than good. 5. If you don't do the first 4 you're doing yourself and your business a disservice. Instagram is a great platform that allows you to express not only yourself but your brand through images and videos. Make sure you're worth watching by taking note of the tips above.